Morning and a Happy New Year to you all! I hope you had a wonderful Christmas and New Year, and got everything you wished for! I'm delighted to showcase the new Spring Summer Catalogue (click on the picture to take you to the PDF version), which went live today in my shop. 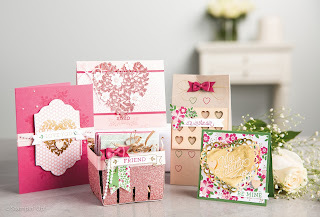 It is packed full of lovely new Spring/Summer products and covers occasions like Valentines, Easter, Mothers Day and also something for the men on Fathers Day. As if that wasn't enough though, Sale-A-Bration (click on the picture to take you to the PDF version) has also started!! This is the most amazing offer that Stampin' Up! offers throughout the year. 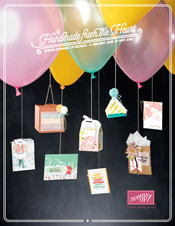 If you look through the little Sale-A-Bration book you will see a yellow “FREE” arrow throughout. 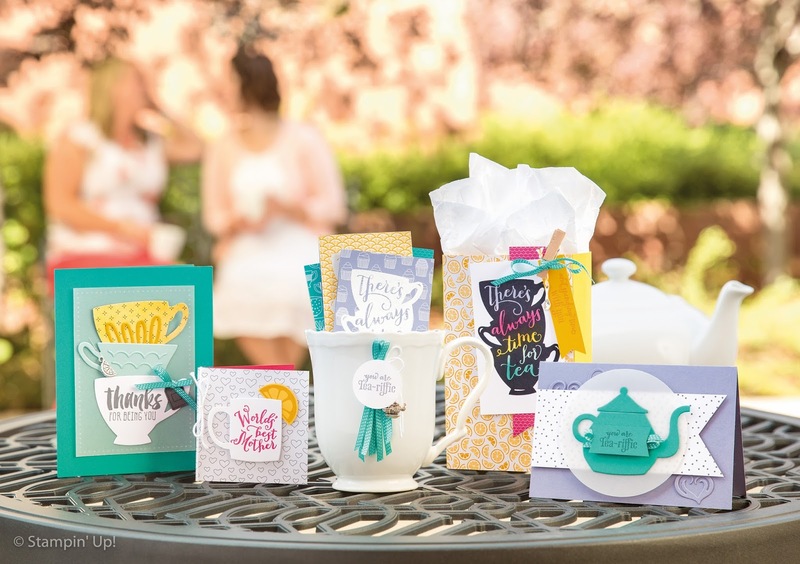 These are the products you can get for FREE with a qualifying order. All you have to do is place an order of £45/€60 or more and you can choose from any of the 11 products in the book. If you look at the back you will see that some of the items have a limited availability and are only available until 15th February 2016 – so if you want them, you will need to be quick as they are strictly whilst stocks last. But don't forget, its EVERY £45/€60 you spend gets you free stuff. 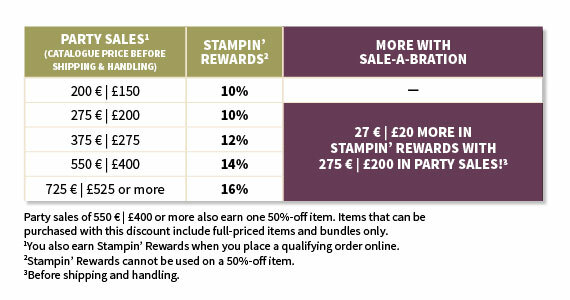 So if you order £90/€120 of products you can choose 2 items, £135/€180 gets you 3 items and so on! 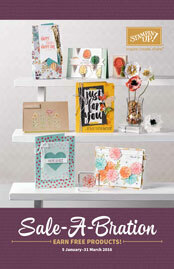 You can order from any of the current catalogues (including the Clearance Rack items too) and still qualify for the free SAB items. As you may know, if you host a party with sales in excess of £150/€200 (or just place a large order for yourself) you will earn Stampin Rewards which gives you a % back to spend on more goodies. So during Sale A Bration, if you place a single order of £200/€275 you will get an extra £20/€27 to spend on anything you like. This is on top of the 10% Stampin' Rewards that you would normally get, so £40+ for free! This order would of course also qualify for 4 FREE SAB items!! 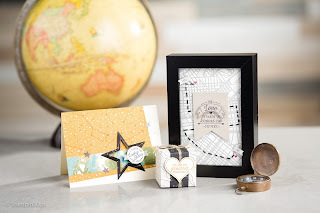 Have you ever considered being a Demonstrator for Stampin' Up? Well this is without a doubt the best time of year to join! 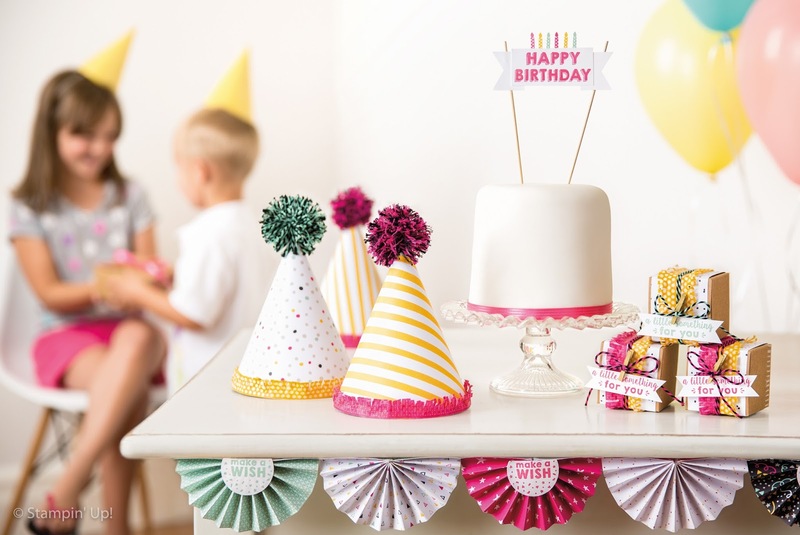 During Sale A Bration you can become a demonstrator for just £99/€129 and chose £30/€45 additional products for your starter kit. That's a total of £160/€220 worth of goodies for just £99/€129. As if that wasn't enough, the kit ships for FREE as well! Being a Demonstrator means that any orders you place, will benefit from an instant 20% discount. So if your wish list is getting towards the £90 mark I would strongly recommend you take advantage of this offer. You are not pushed sell to other people as I do, you could just be your own best customer and still get same benefits, discounts and perks. A Demonstrator is also able to access products and sneak peaks at least a month before anyone else, and is invited to attend Stampin' Up! events across the world. 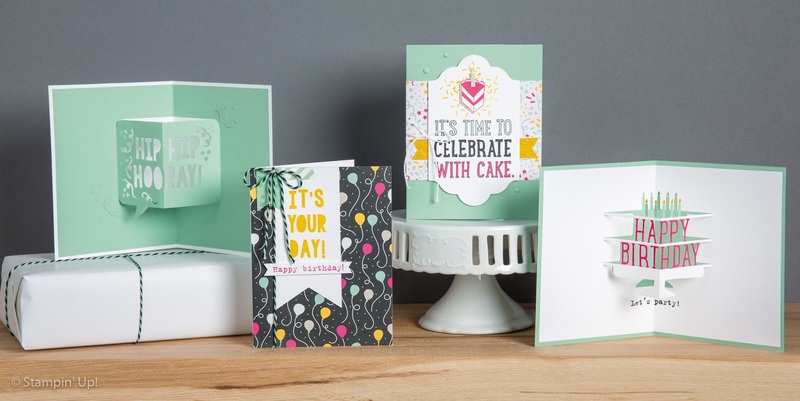 If you are looking for a business opportunity, Stampin' Up! and I can help you to sell products to others, start a blog, make videos and give you guidance on how to hold classes and parties. If you would like further information on this, then please do not hesitate to get in touch! So there you have it! 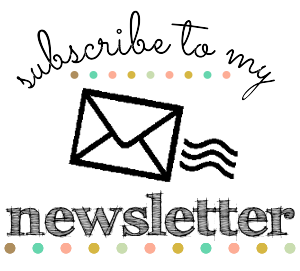 My quick roundup of the latest offers from Stampin' Up! I love this time of year, and cant wait to share some new projects and ideas with you.